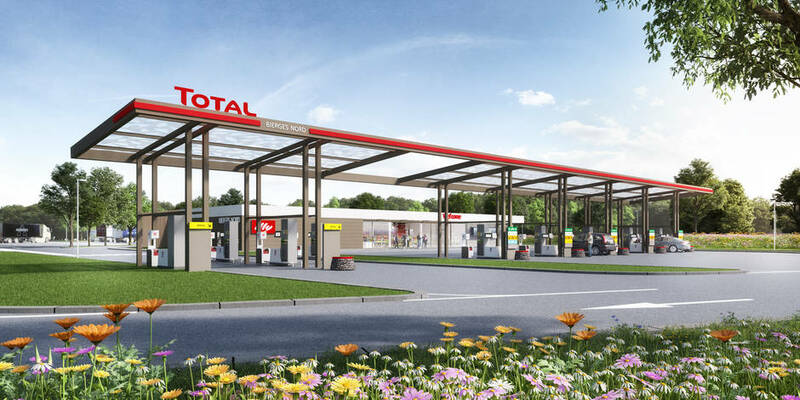 After awarding a 20-year concession to TOTAL to operate the Bierges motorway area, TOTAL has developed the project to upgrade the “south and north side” service stations along the E411 and propose “south side”, a catering service of a famous chain in Belgium. The project is complex because the main objective is to ensure that the two service stations will remain operational throughout the works. The current buildings will only be destroyed at the end of the building site. 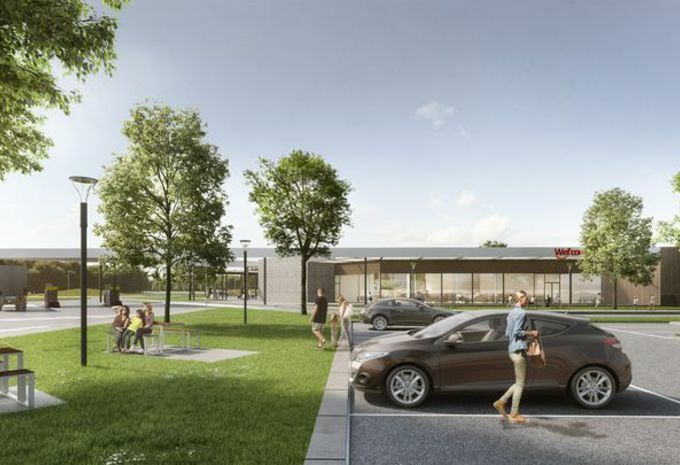 The building site will also include the development of new roads and car parks. TEENCONSULTING is therefore in charge of studies that include the phasing of the pipes and all the special techniques (electricity, cold water supply, sanitary hot water, ventilation, air conditioning and heating) in partnership with the office in stability and architecture Alpha Studieburo and the study office of Provoost Norbert in charge of external infrastructure.